POPULATION: If animals didn’t die before Adam sinned, wouldn’t the world have become overpopulated? 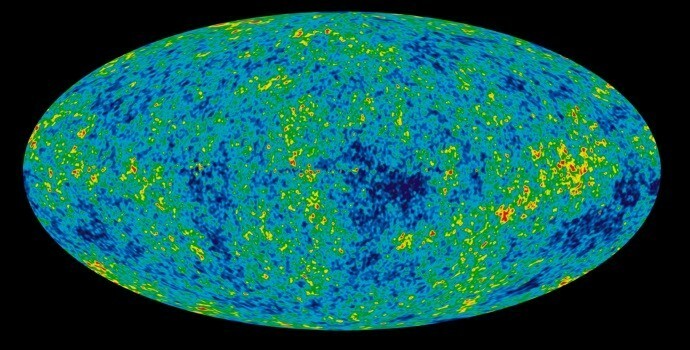 BIG BANG INFLATION is claimed to have been discovered. What do you think?